We have three new shows that will be kicking off the latest drama cycle. This crop of dramas is heavy on the comedy, but for viewers searching for suspense, OCN is debuting a dark thriller. Reasons to watch: There has been quite a bit of buzz surrounding this drama, as it features the reunion of Yoo Inna and Lee Dong-wook following their run as ill-fated lovers in The Lonely Shining Goblin. The pair’s latest show is an adaptation of a web novel about a disgraced Hallyu actress and a highly-strung, highly successful, perfectionist lawyer. In an attempt to salvage her acting career, Yoo Inna decides to take an acting role as a secretary and decides to take the method approach. She gets a job as a law firm’s secretary–working for Lee Dong-wook. They’re both playing to type but I can’t be mad about it when their chemistry is so fantastic. Let’s hope that they get a happy ending in this life! Reasons to watch: Money or justice…which one reigns supreme? We may be about to find out in Legal High, the Korean remake of a Japanese legal comedy of the same name. Jin Gu stars as an eccentric but successful lawyer who is willing to take on any case as long as the payment is generous enough. His co-star, Seo Eun-soo takes a different approach to the law. She’s a young lawyer who believes in justice the rule of order. From the teasers, it’s clear that Jin Gu’s reputation precedes him and she can barely stand him, all before they even meet. Though Seo is idealistic, she also wants to win cases and get justice for her clients. Jin Gu may be a weirdo but he’s a weirdo with a 100% success rate and so they become reluctant partners in law. Reasons to watch: Lee Seo-jin stars as a man whose perfect life is shattered when he and his family are kidnapped. It doesn’t appear that Lee and his family were random victims though, and when the kidnappers mysteriously release Lee Seo-jin, he begins a torturous hunt to find his family while the police turn an investigative eye onto him. Sung Dong-il costars as the detective who’s investigating the kidnapping case and the two are positioned as each other’s foils. Will Lee Seo-jin find his family? The drama will have a relatively short run, as it’s the first in OCN’s new cinema-drama hybrid series. Can't take much from romcom. They always falter. Legal sincerity's trailers a typical tv show. Trap with 7 episodes already have an edge. Better not have any expectations. 7 episodes is something I can easily do in a weekend, looking forward to watching it when it wraps up! Excited for LSJ's return! All the best Trap! 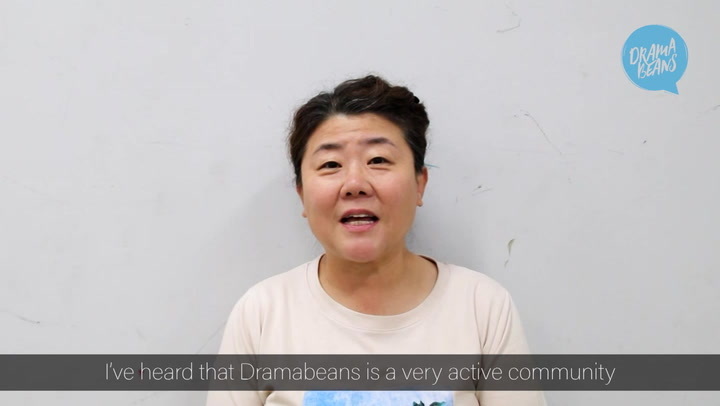 In-na unni and Lee Seo-jin ajusshi are finally back to dramaland. Huzzah!! One show finishes; another rises to take its place. And I THOUGHT I was CATCHING UP. Yeah, and my watchlist just went from 12 to 27 (28?). Darn that Reach of Sincerity that I was determined to not like. Looking forward to Reach of Sincerity and Trap. I'm not sure about Legal High though. May see what Beanies think on that one. Excited for Sincerity, but not sure how I feel about Legal. Dare I say: the jury's still out (*ducks* I'M SORRY OK ;P). I *want* to be excited about it -- it seems like something I would like -- but so far nothing really's sparked for me. I will checkout "Reach of Sincerity/Touch Your Heart"! I'm excited for this one! I just hope it will have a fresh approach and good/satisfying ending, and not disappoint like "WWWSK". "Legal High", I will probably check out the first two eps before I decide on anything, just out of curiosity. The premise sounds funny and interesting. I hope it will have some romance too. As for "Trap", I am curious about this (new cinema-drama hybrid format), but I think I will wait for the beanies reviews first before I decide whether to check it out or not. Re TRAP and the question: "Will Lee Seo-jin find his family?" Maybe not. TRAP 2 anyone? I am looking forward to this OCN drama but will English subbed episodes be available? This is a constant issue especially with cable dramas. Viki just received a load of recent JTBC dramas. (Look at Viki's "Coming Soon" list.) Presumably all these dramas will have to be re-subbed by volunteers. I do not see TRAP listed as coming soon. 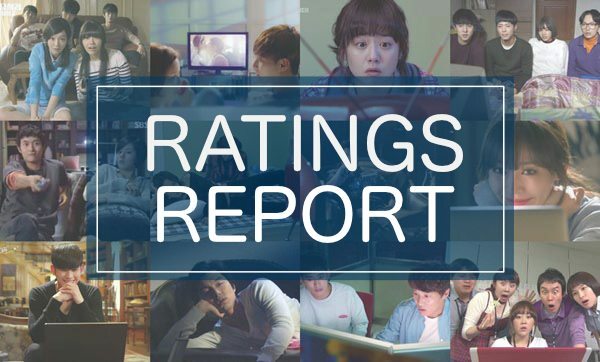 I would think the JTBC dramas will impact the availability of new (non Kocowa) dramas on Viki. Perhaps not. I have noticed in the past that if Netflix picks up a drama, subbed episodes begin to appear even before its initial Netflix run. I am hoping that might be the situation here. I am looking forward to Trap. Reach for Sincerity is def top of my list to start this week after starting Romance is a bonus book over the weekend. I didn't realize that Yoon Park was in Legal High! Plus one for it's listing in my to watch. I'm quite curious aboutTrap, particularly because of the 7 episode length and this new cinema-hybrid style/format. Bummer that Trap hasn't been picked up by any subbers yet. It's actually a Saturday & Sunday show (Feb 9th premiere), not Wed-Thurs fyi. Reach of Sincerity - how do I put this? Not terrible but nothing outstanding either. Maybe will give a chance for another week. I hope Legal High will surprise us, just like Sky Castle. Will definitely watch Trap, if there is Eng sub available. Caught the first 2 episodes of Legal High. It's OMG funny. I kind of thought Jin Gu looked like an anime character in the trailer... reading it's a remake of a Japanese show maybe that was intentional.